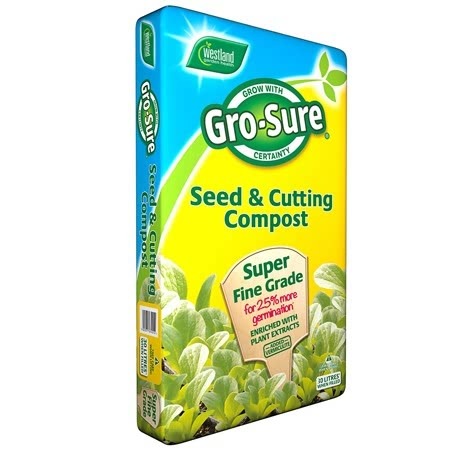 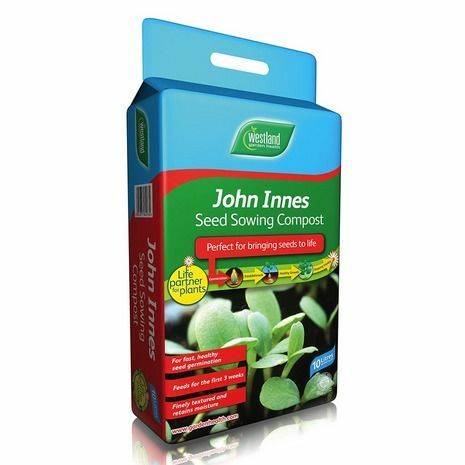 Pack of approx 35 seeds with the Unwin's Gro-sure® results guarantee. 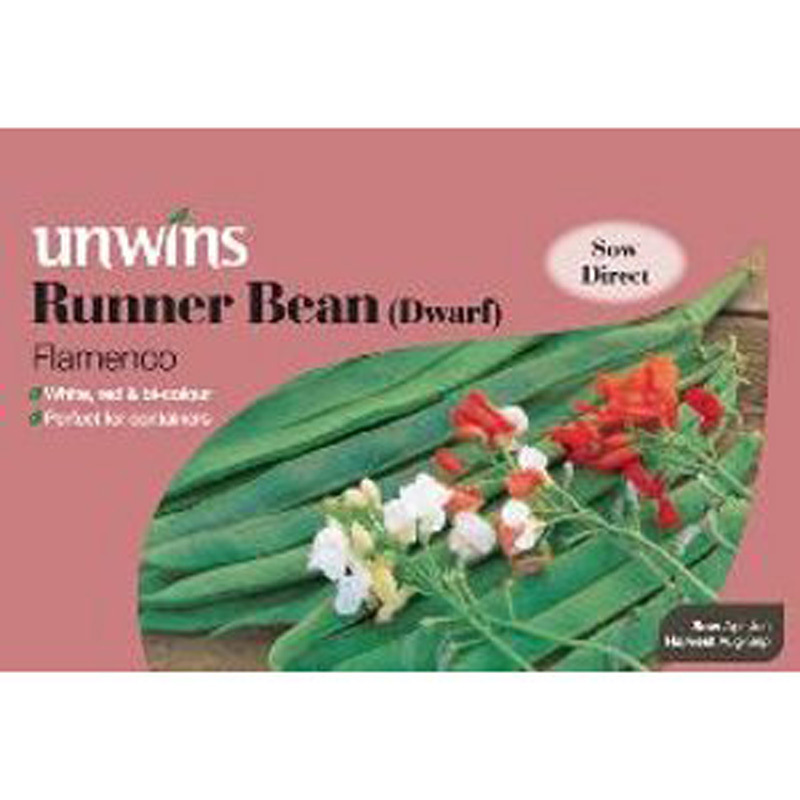 A self-pollinating, easy to grow variety, producing very tender runner beans. 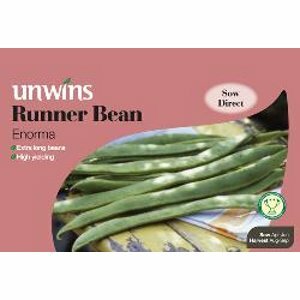 Moonlight is an outstanding modern variety, producing heavy crops of delicious runner beans. 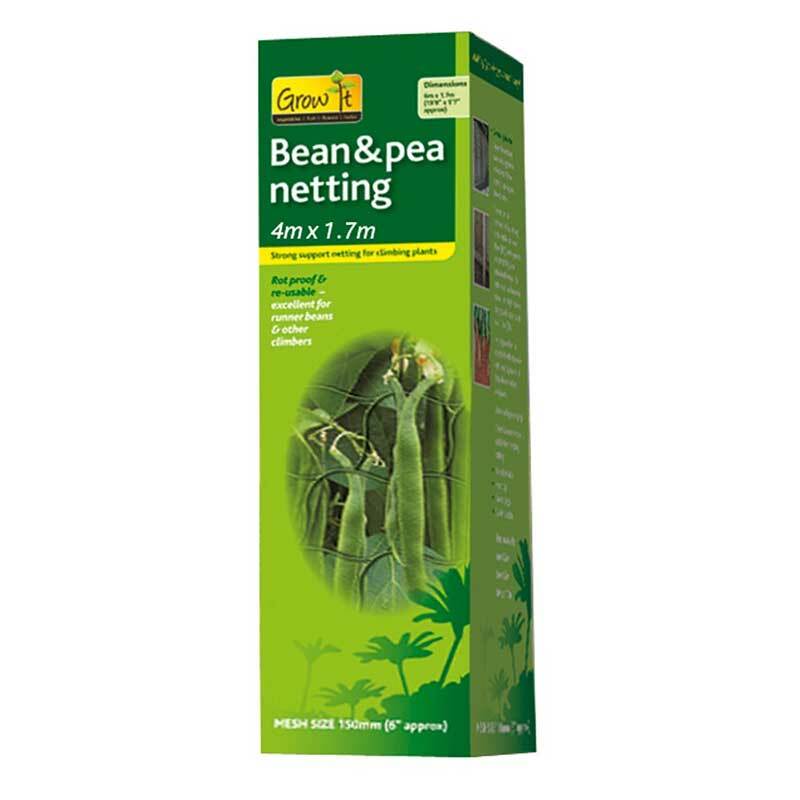 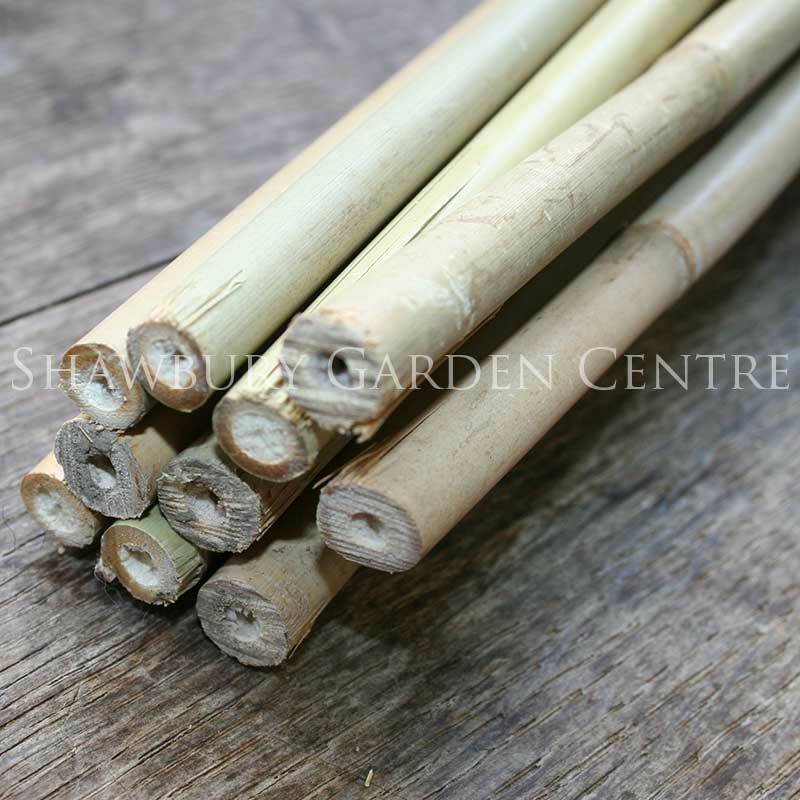 It is self-pollinating and therefore produces consistently high yields. 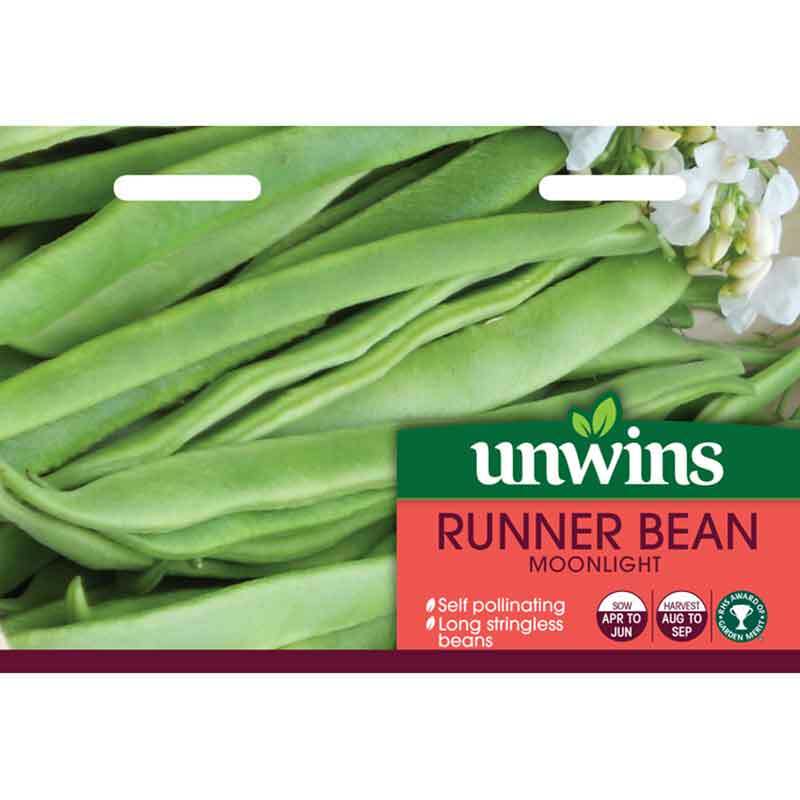 Moonlight is virtually stringless, leading to a very tender texture. 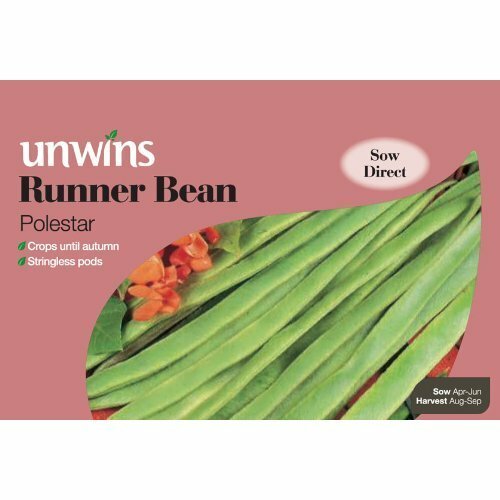 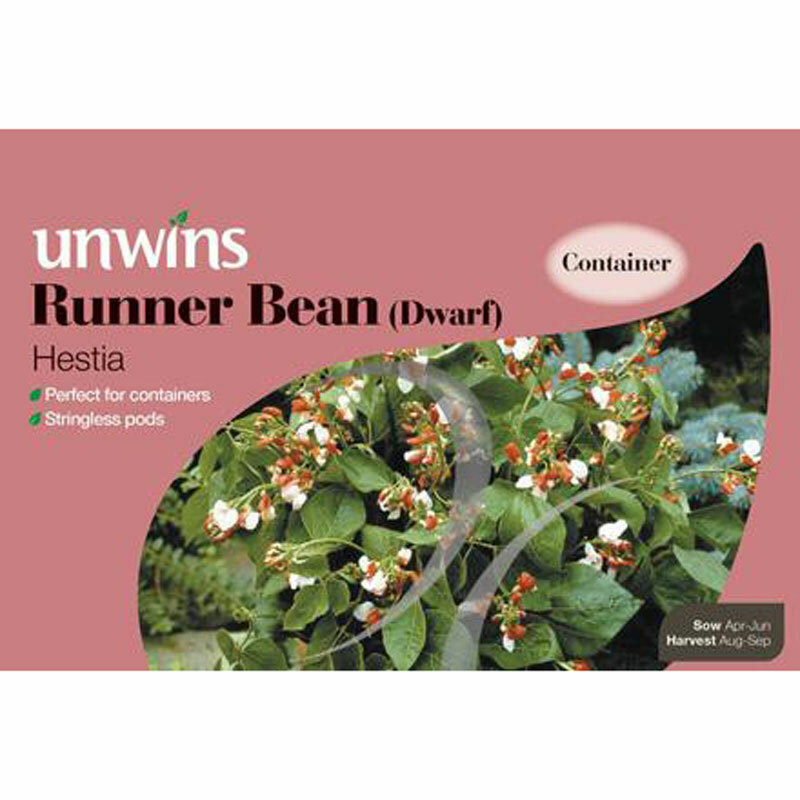 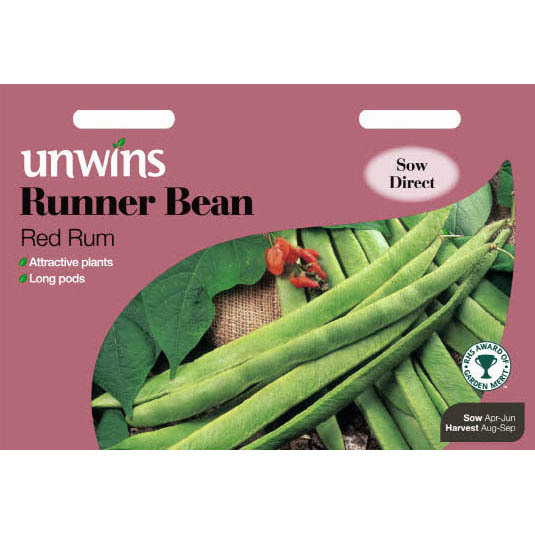 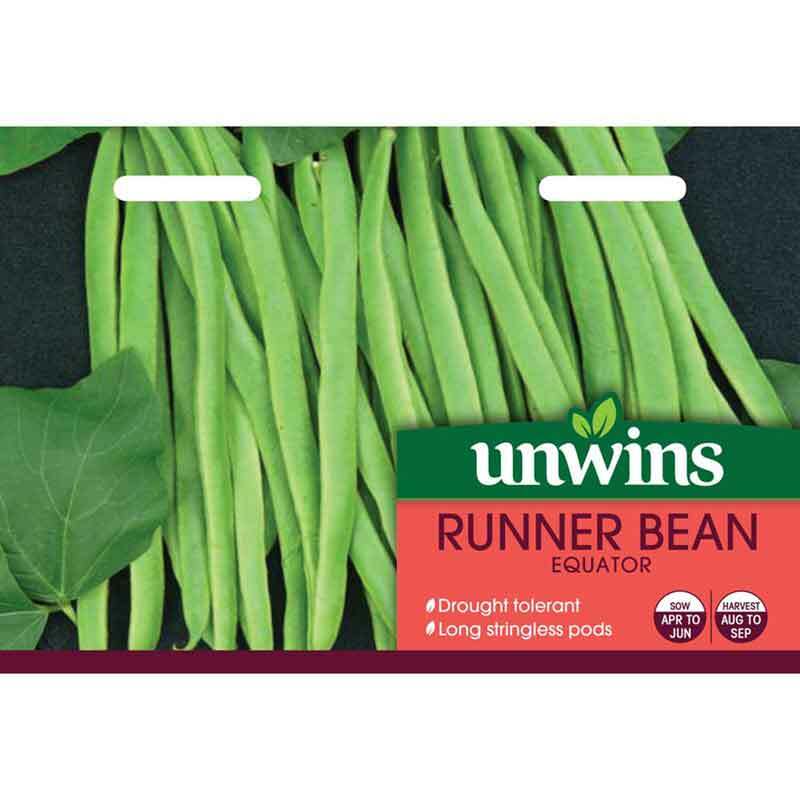 If you would like further information about Unwins Gro-sure® 'Moonlight' Runner Bean Seeds, please contact our garden centre at Shawbury just outside Shrewsbury in Shropshire, by calling 01939 251315 or emailing.